Fill out this form and we will send your friend an email with a link to Hannah Montana Real Dolls qame. the game dress up hannah montana vs taylor swift,play the game dress up hannah montana vs taylor swift free online,Girls, get ready for the celebrity confrontation of the year between the two most famous teen stars: Miley Cyrus and Taylor Swift. As if this hadn't been enough to stir your curiosity, learn that you'll get the chance to be the judge of this battle, playing the Hannah Montana vs Taylor Swift dress up game, for you'll decide which fabulous outfits will be the one privileged to be worn in this confrontation. Are you ready! Go, super fashionista! OK, so dress up gorgeous Taylor Swift with cute-chic, full skirt dresses and bubble dresses, the best ones to highlight her lovely baby doll looks, then try a more casual-chic look for our diva here, combining a pair of stylish skinny jeans with a bright read, belted sating top or a cute pink baby-doll blouse, then go for a pair of fabulous heels and some equally fabulous pieces of jewelry. On the right corner you have the ultimate teen star Miley Cyrus waiting to be styled up! 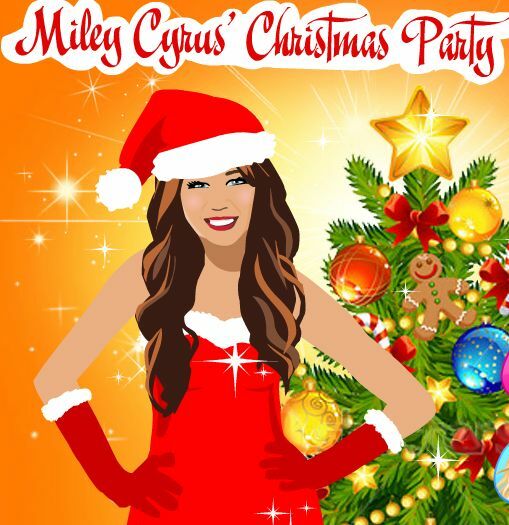 So, dress up lovely Miley Cyrus with dashing, floor sweeping princess gowns and super stylish, chiffon, empire waist dresses, then see what other amazing, stylish items you can find in her fabulous wardrobe. Can you already give the verdict? Which once is the ultimate teen fashion icon?